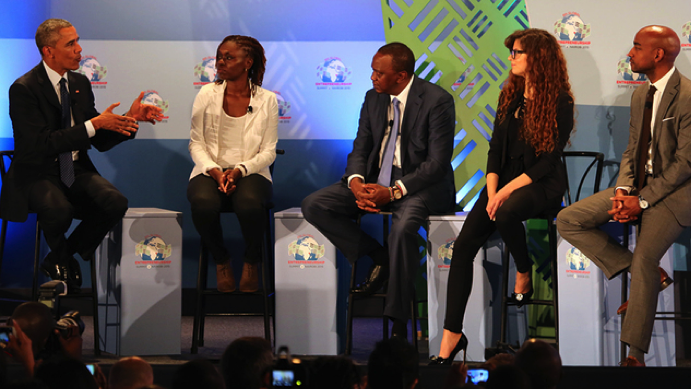 Kenya has experienced a considerable growth in Conference Tourism over the past few years. The ease of air accessibility into Nairobi through Jomo Kenyatta International Airport as well as Nairobi being the host city of the United Nations Africa headquarters, United Nations Office at Nairobi (UNON), and the business hub for East and Central Africa are important factors that have contributed towards growth in conference tourism in Kenya. 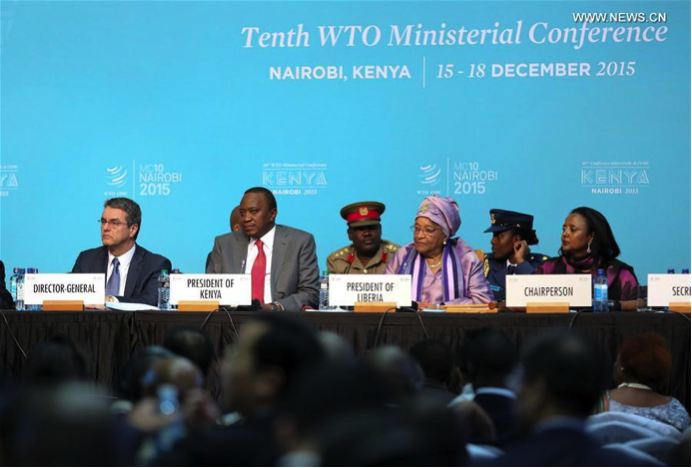 The City of Nairobi, voted Africa’s Leading Meetings and Conference Destination at the 2016 World Travel Awards, has played host to several high profile meetings and conferences in the last one year that has seen delegates from across the globe flock in to the city in large numbers. 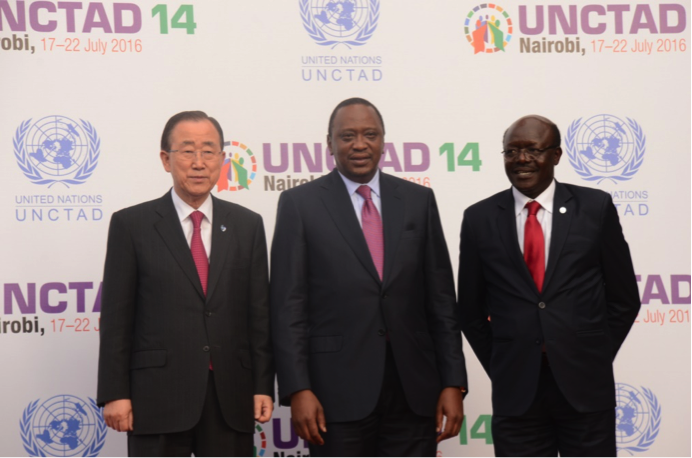 Most notable of the major meetings and conferences held in Nairobi were the 2015 Global Entrepreneurship Summit (GES) held in July 2015, the World Trade Organization (WTO) 10th Ministerial Conference in December 2015, UNCTAD 14 (United Nations Conference on Trade and Development) in July 2016 and 6th Tokyo Investment Conference on Africa Development (TICAD) in August 2016. 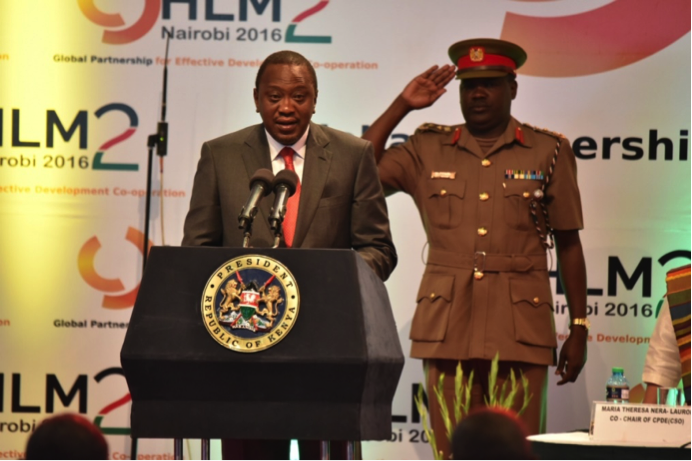 To fully achieve her potential in this niche economic sector, The Government of the Republic of Kenya is promoting Kenya as a Meetings, Incentives, Conferences and Exhibitions (MICE) venue. Kenya has tourism conference facilities in all of its tourist attraction centres to the extent that, one can combine business and pleasure at the same time. 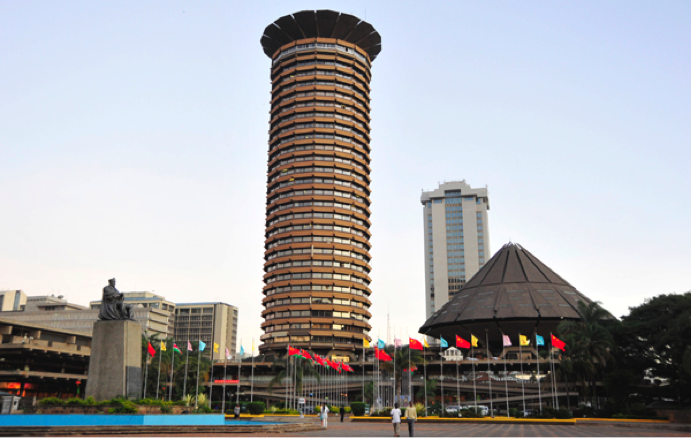 Located within the Central Business District of Nairobi, Kenyatta International Convention Centre is the largest conference facility in East and Central Africa. It has hosted several renowned International Conferences, Seminars, Exhibitions and Summits. The Center is ranked as one of the top places to hold conferences on the African continent.